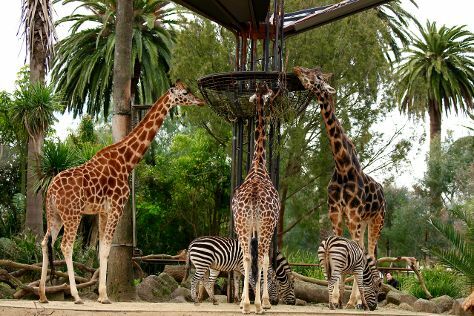 Kids will enjoy Melbourne Zoo and Melbourne Museum. The adventure continues: admire the natural beauty at Royal Botanic Gardens, make a trip to Flinders Street Station, steep yourself in history at Old Melbourne Gaol, and savor the flavors at Food & Drink. For where to stay, other places to visit, more things to do, and tourist information, use the Melbourne planning tool . Kuala Lumpur, Malaysia to Melbourne is an approximately 11-hour flight. Due to the time zone difference, you'll lose 2 hours traveling from Kuala Lumpur to Melbourne. Plan for much colder temperatures traveling from Kuala Lumpur in June, with highs in Melbourne at 16°C and lows at 6°C. Wrap up your sightseeing on the 10th (Mon) early enough to travel to Avalon Beach. Kick off your visit on the 11th (Tue): stroll through Palm Beach and then kick back and relax at Avalon Beach. To see ratings, photos, reviews, and tourist information, read our Avalon Beach holiday planner. The Route module can help you plan travel from Melbourne to Avalon Beach. Plan for a bit warmer temperatures traveling from Melbourne in June, with highs in Avalon Beach at 20°C and lows at 11°C. Finish your sightseeing early on the 11th (Tue) so you can travel back home.